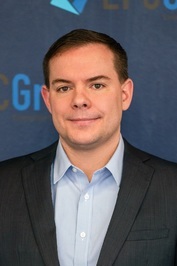 Errin is the Founder and Chief Architect for EPC Group and the author of four Microsoft Press books covering Power BI, SharePoint and Office 365. Errin focuses his efforts on implementing Microsoft Technologies in organizations throughout the country and around the globe. Errin's latest book "Microsoft Power BI Dashboards Step by Step" by Microsoft Press guides you through creating world-class business analysis dashboards that integrate today's most widely-used data sources, using any of Microsoft's Power BI platforms, including the new Power BI Premium. Errin is also the author of "SharePoint 2013 Field Guide: Advice from the Consulting Trenches" (Published in 2013) which covers best practices and proven strategies around the overall implem Errin is the Founder and Chief Architect for EPC Group and the author of four Microsoft Press books covering Power BI, SharePoint and Office 365. Errin focuses his efforts on implementing Microsoft Technologies in organizations throughout the country and around the globe. Errin is also the author of "SharePoint 2013 Field Guide: Advice from the Consulting Trenches" (Published in 2013) which covers best practices and proven strategies around the overall implementation, SharePoint 2013 and SharePoint Online roadmap development, compliance (PHI, PII, HIPAA), security, enterprise content management (ECM) and records management (RM) methodologies as well as mobility planning in BYOD and MDM. Errin is also the author of "Microsoft SharePoint Foundation 2010: Inside Out" (Published in 2010) by Microsoft Press as well as "Windows SharePoint Services 3.0: Inside Out" (Published in 2007) by Microsoft Press. For over 20 years, Errin has assisted in managing EPC Group's corporate strategy and architects the proven methodologies around business intelligence, collaboration, enterprise content management, and custom application development that have set EPC Group apart from its competitors. EPC Group has completed more than 5000+ Power BI, SharePoint, Office 365 and Microsoft stack-related implementations including efforts around Business Intelligence (BI), custom application development, hybrid cloud strategy, Windows Azure, Office 365, SQL Server, Microsoft Intune, System Center, Amazon Web Services (AWS) & Microsoft Project Server. Errin is a frequent speaker at Microsoft Power BI and SharePoint events throughout the United States and Canada. We’d love your help. 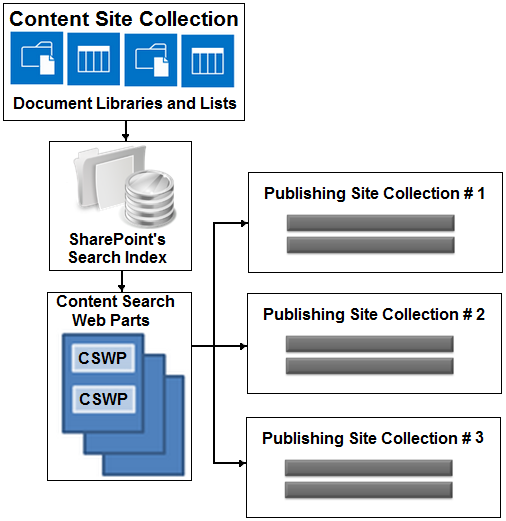 Let us know what’s wrong with this preview of Microsoft SharePoint Foundation 2010 Inside Out by Errin O'Connor.